CAUTION: Do not use this form to request changes of address, phone numbers, handicaps, etc. Click here to make those changes. 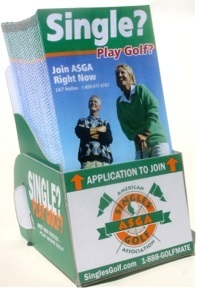 If you would like to contact us please use the form to the left or call us at 980-833-6450 or 1-888-GOLFMATE.